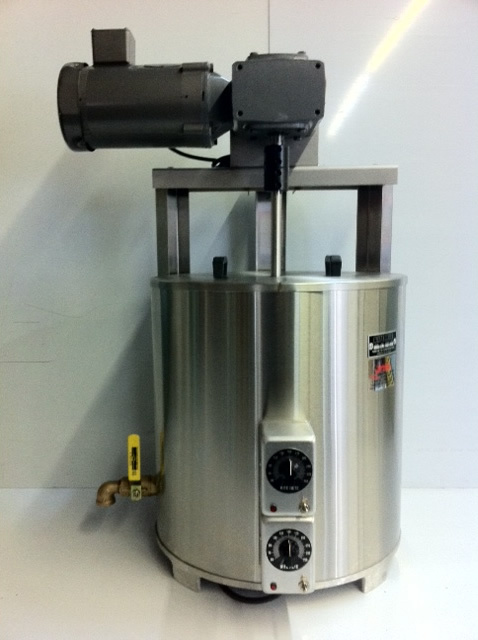 VRS 40QT WITH AGITATOR SPECS, 50-250f degree temperature range 2019 pricing is $4547.00 + s/h. Cover: 18 gauge stainless steel, with heat resistant handles, loose. Controls: electronic analog dual zone. Available temperature ranges are 60-250F, 40-410F, and 150-550F. VRS 60QT WITH AGITATOR SPECS, 50-250f degree temperature range 2019 pricing is $5339.00 + s/h. VRS 80QT WITH AGITATOR SPECS, 50-250f degree temperature range 2019 pricing is $5707.00 + s/h.